The key use of cajeput is to relieve stiff, aching joints caused by rheumatism. Cajeput oil is traditionally mixed with camphor as an external rub for arthritis and gout. Cajeput is antibacterial and clears congestion making it a good inhalant oil for colds and sinus infections. The sweet scent of cajeput uplifts the spirit while it cleanses the air. Apply the cajeput oil externally as first aid for burns, cramps, colic, earache, headache, muscle pain, and toothache. Cajeput is an astringent oil that can benefit oily skin and help clear eczema. 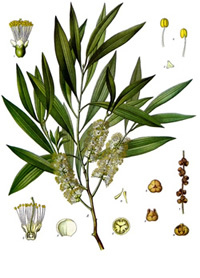 In short Cajeput can be used in as many applications as the closely related Melaleuca alternifoliatea, tea tree oil, but with more caution as it is more irritating to the skin in high doses and cannot be applied undiluted. Preparation Methods & Dosage :Cajeput oil is to be used externally. 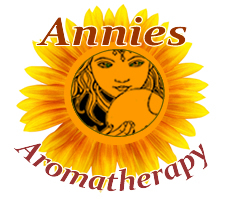 Use in low concentrations, and always dilute before applying to skin. 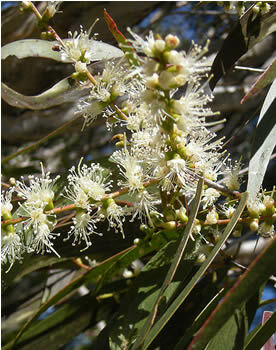 Cajeput essential oil is distilled from the aromatic leaves and twigs of the paperbark tree. Cajeput Side Effects: Not indicated for those with kidney problems. Never apply to skin undiluted. Melaleuca leucadendron grows in disturbed areas, forming dense stands, and is widely cultivated for oil extraction. Leaves:Slender drooping branches, narrow, pointed leaves. Distribution:Native to northern Australia, southern New Guinea, and the Moluccas.